Julius Meinl tea gets hand-picked in leading tea plantations in China. Each Julius Meinl tea bag is individually packed to guarantee fresh aroma and is ideally portioned for a single cup of tea. 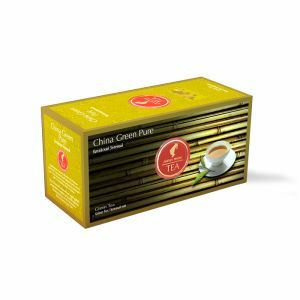 The perfect brewing time and water temperature guarantees an excellent cup of tea at home. 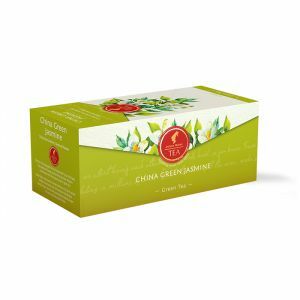 The recommended brewing time for Julius Meinl green tea is 2-4 minutes.